Ice-skating is one of the most popular winter activities in Kuopio. 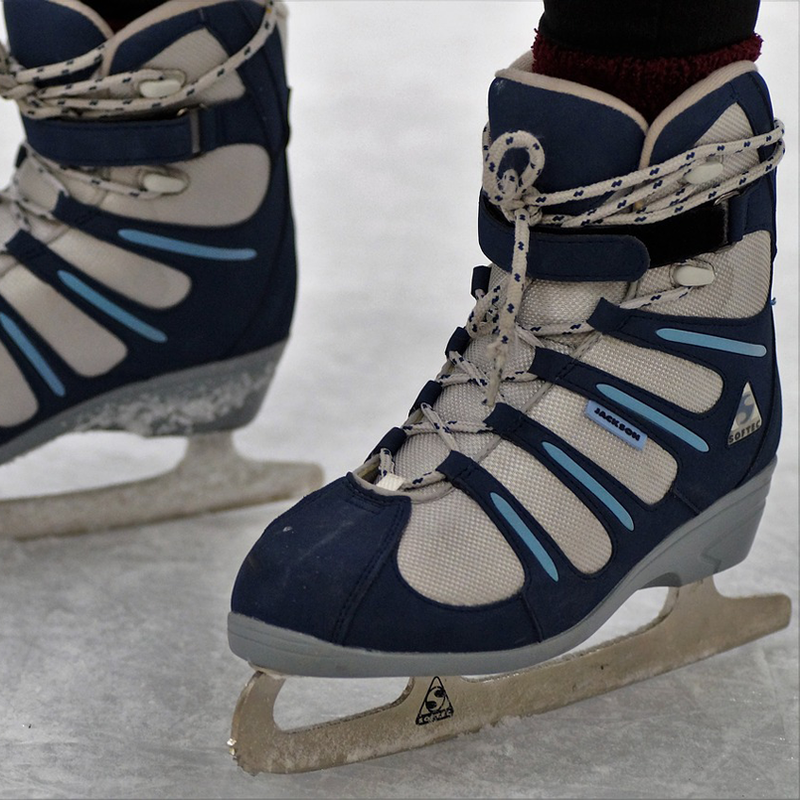 What would be more fun than dragging the skates to the foot and going out to enjoy the fresh winter air and lakeland nature on a sunny or snowy day. It’s a great experience to skate outdoors on a nature ice, on the lake or pond. However, you should be aware of weather conditions and ice resistance, and use only marked skating sites. 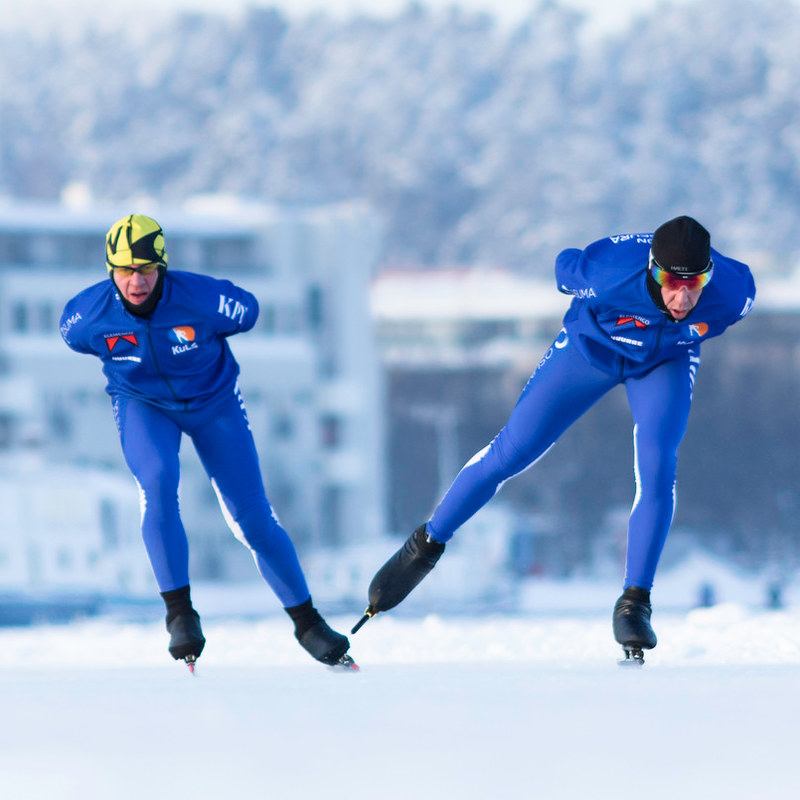 Kuopio’s most famous and popular ice-skating track is the Finland Ice Marathon track on the ice of the lake Kallavesi, which is free for use for everyone and opens every year usually between January and March, depending on the weather conditions. 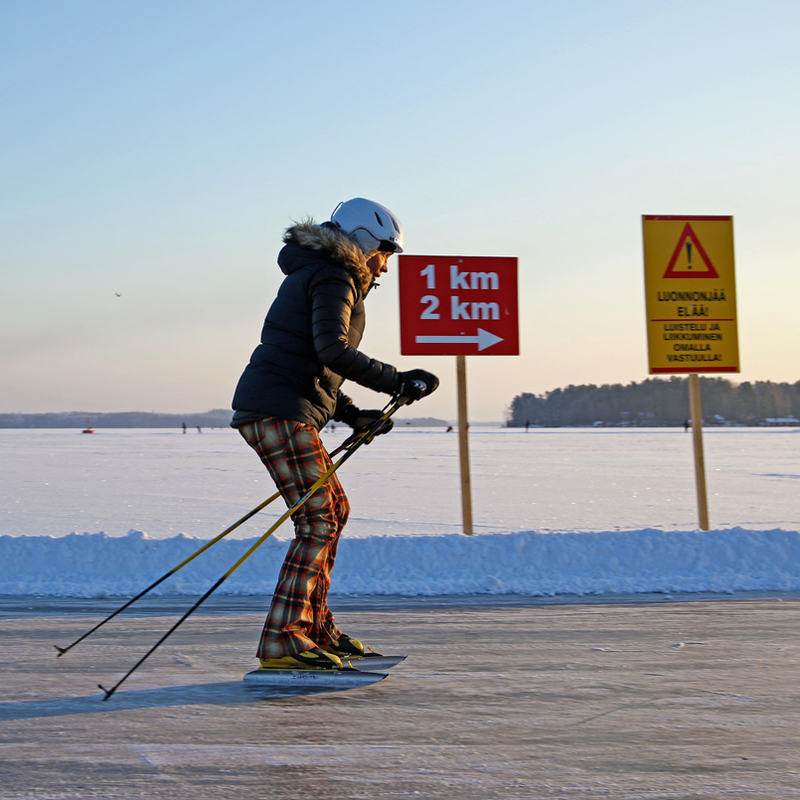 The track is up to 12,5 kilometers long and it’s easily accessible from Kuopio’s passenger port, where you can also rent skates. Skaters are served by the delightful M/S Queen R boat cafe and skating rentals. 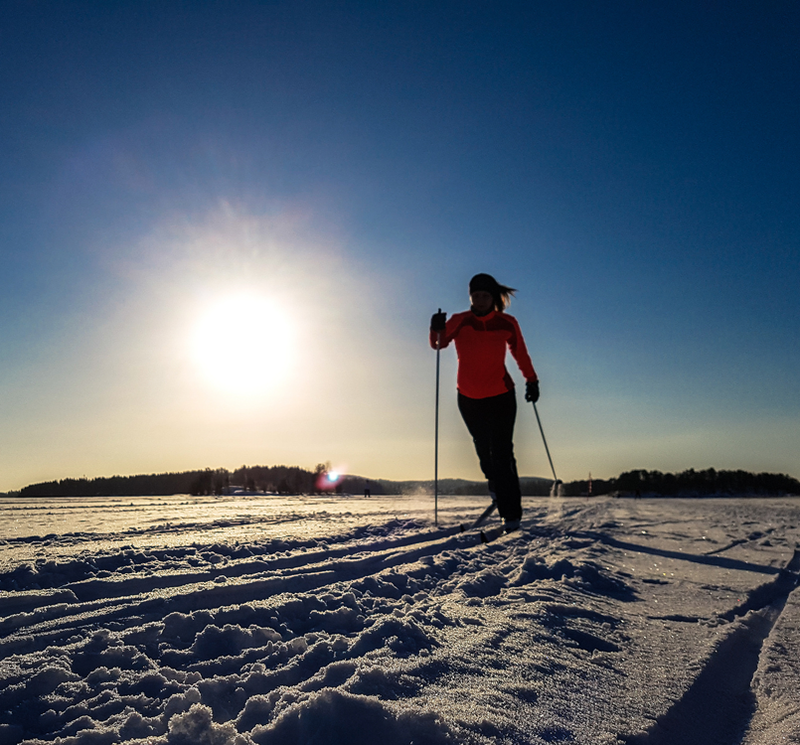 In addition to skating monos and blades, kicksledges and cross-country skis are also rented. There is also a nice campfire near the Kallavesi skating rink, right next to the harbor. 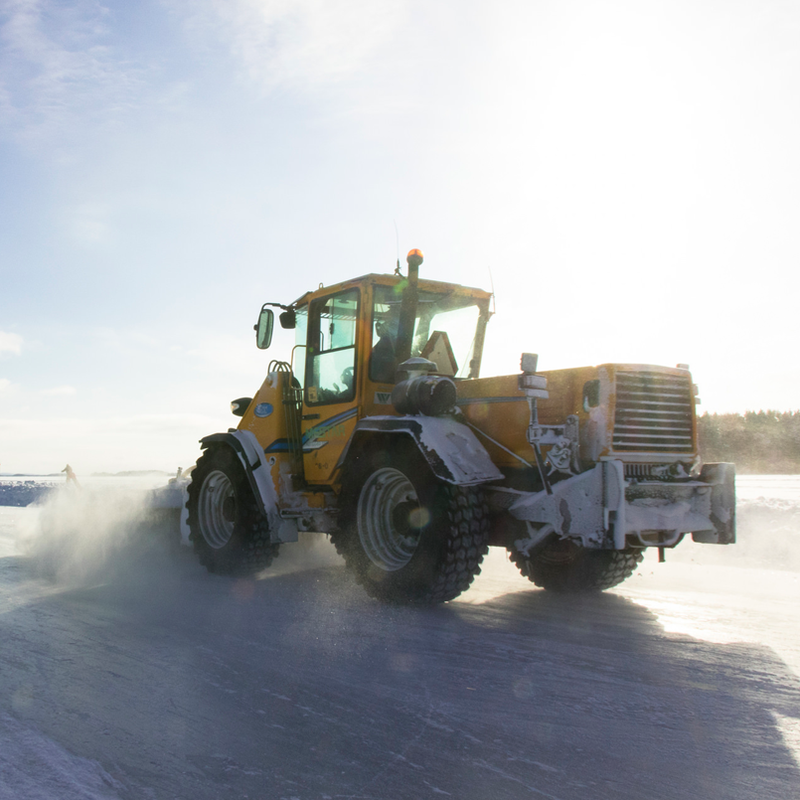 The maintenance of the skating rink is managed by the city of Kuopio, which officially informs about the track condition and opening. 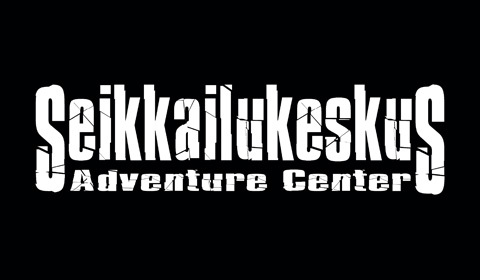 In Kuopio there are also several other skating rinks across the city and surrounding areas, as in Tahko Holiday Resort, Nilsiä town center and Iisalmi. There are several ice halls in the area, including Niiralan Monttu and Tuplajäät in Kuopio and Vesileppis in Leppävirta.